Piera was born in Taranto (Italy). At the age of 19, she moved to London to improve her skills and to seek new challenges. She has been working in hair industry for over a decade, starting in hair salon as a colour technician. Fascinated by the Fashion industry, she quickly began to work for fashion events alongside hair team for clients as Chanel, Burberry, Balmain, Fendi and Max Mara. Her experience allowed her to collaborate with magazines such as Interview Germany, Wonderland, Evening Standard, Schön, King Kong magazine and Elle Indonesia. 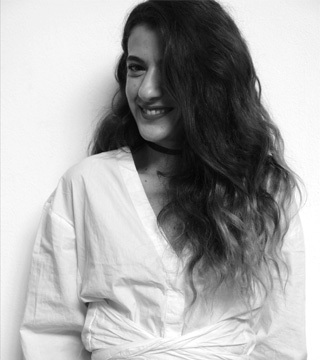 Piera joined the Green Apple team and is currently based between Milan and London.